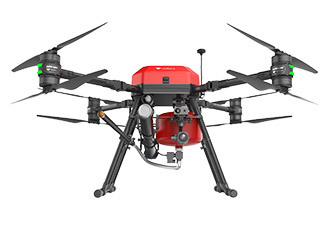 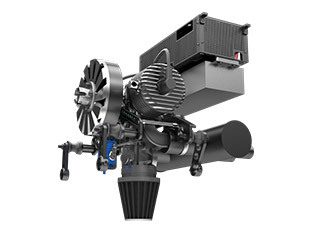 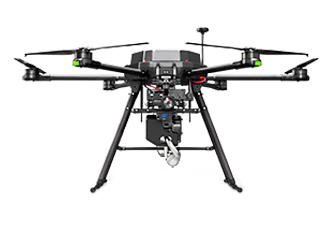 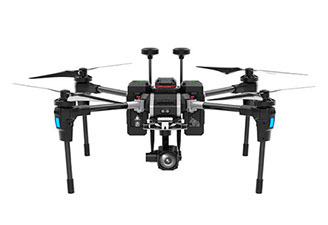 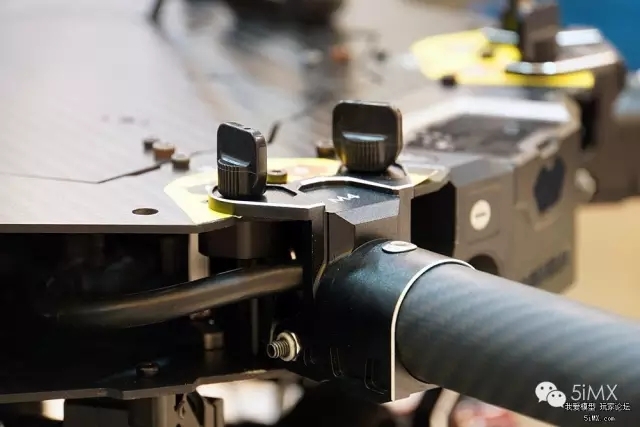 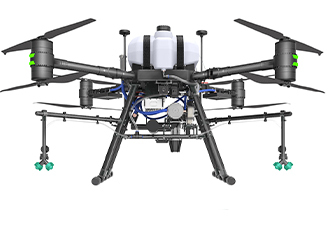 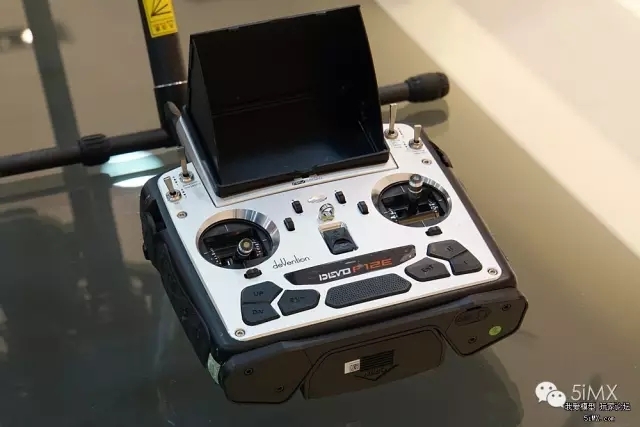 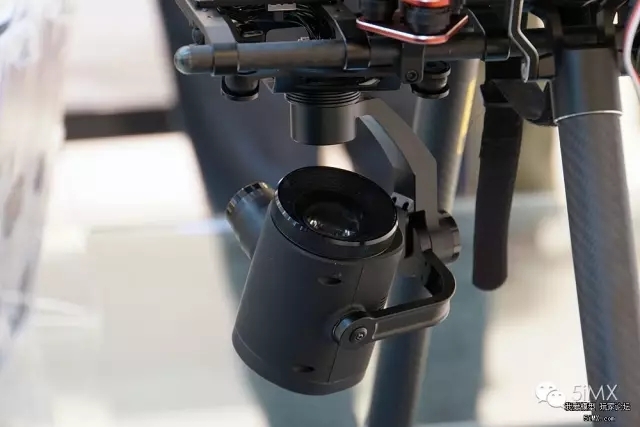 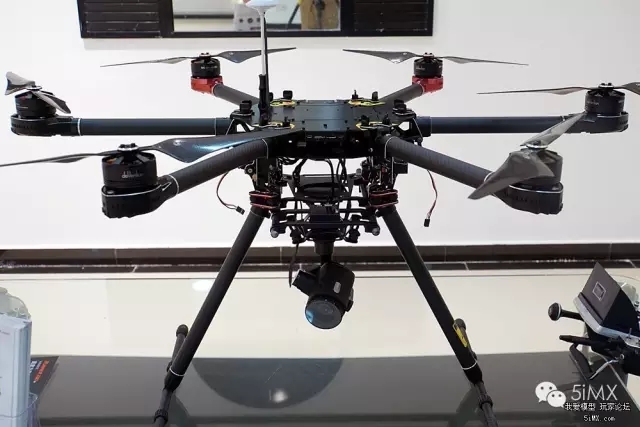 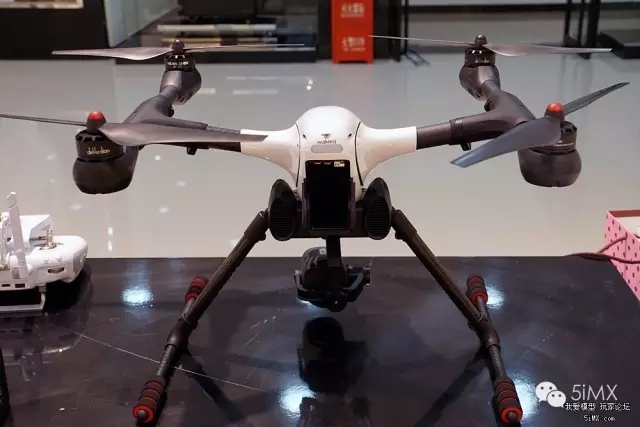 Chongqing Walkera UAV Technology Co., ltd is an all-new company which is invested and holding by Guangzhou Walkera UAV Technology Co., ltd., has an independent industrial park with an area of 20,000m². 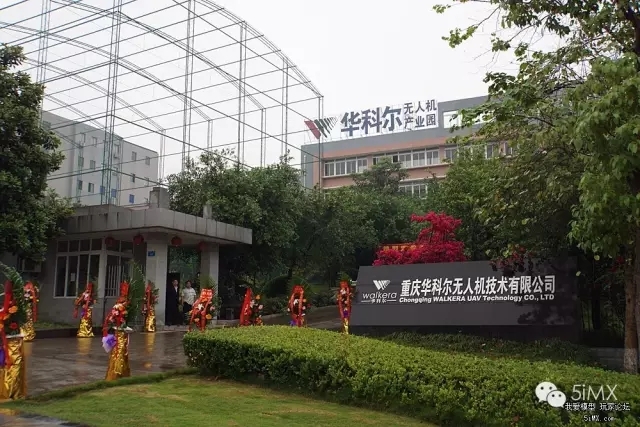 Now it has built a 6,000 m² of production center, a 2,700m² of development administrative center and a 2,500m² staff dormitory. 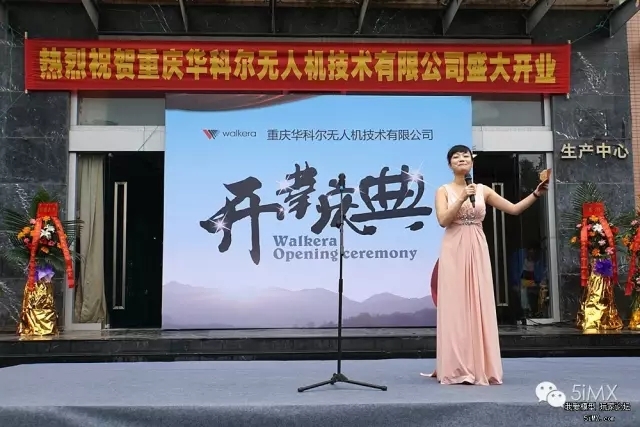 In addition, Chongqing Walkera has also built a 1,200m² outdoor flying field and a 800m² indoor flying field. 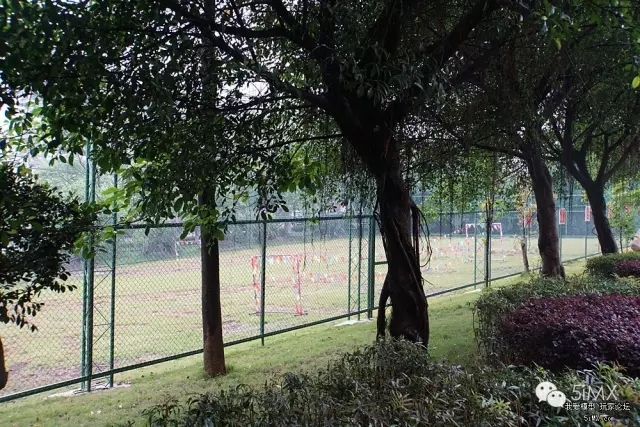 The outdoor flying field is grass ground which is surrounded by PE net, so it is really a safe space. 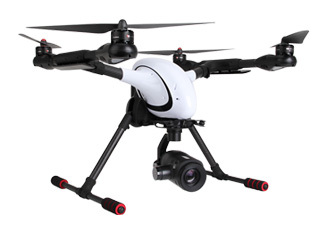 It is also the best choice for high-class outdoor flying training field and small racing field. 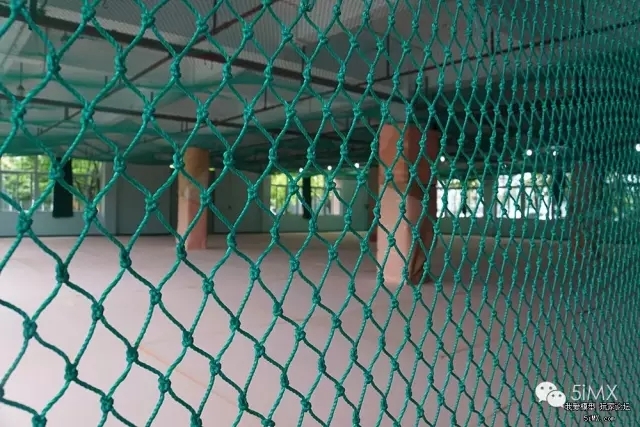 The indoor flying field is also surrounded by PE net with soft sponge ground which is suitable for elementary indoor flight training. 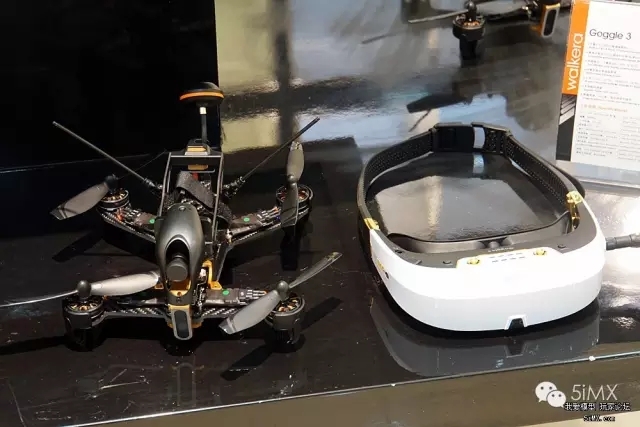 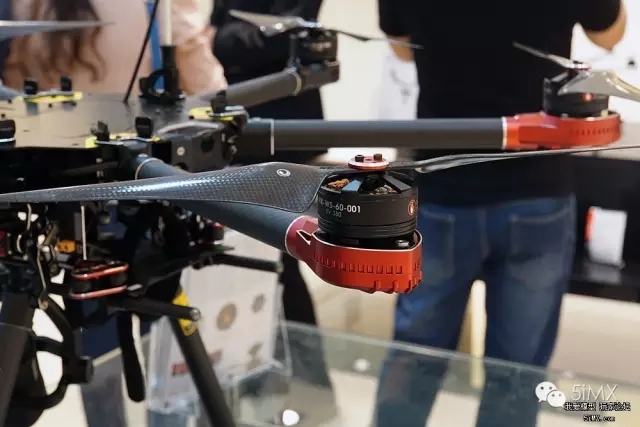 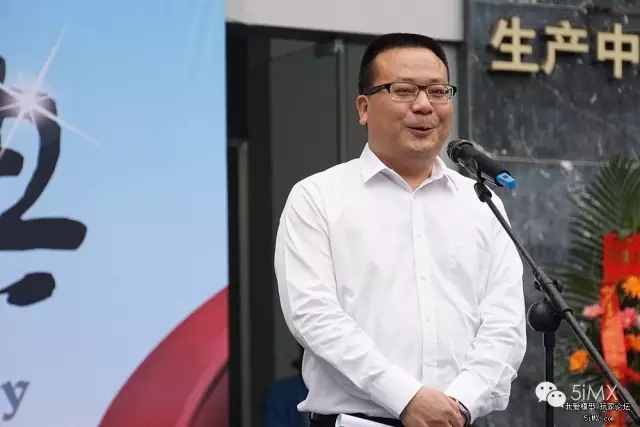 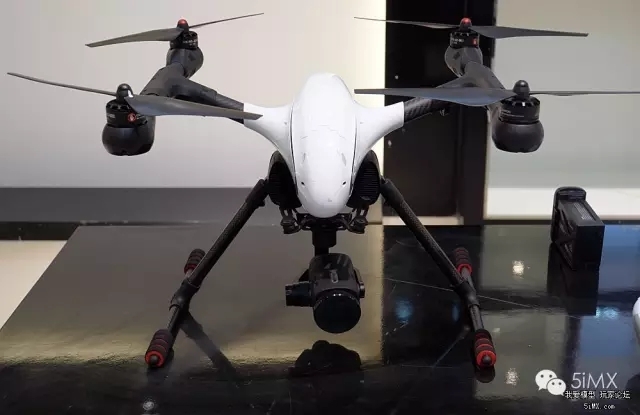 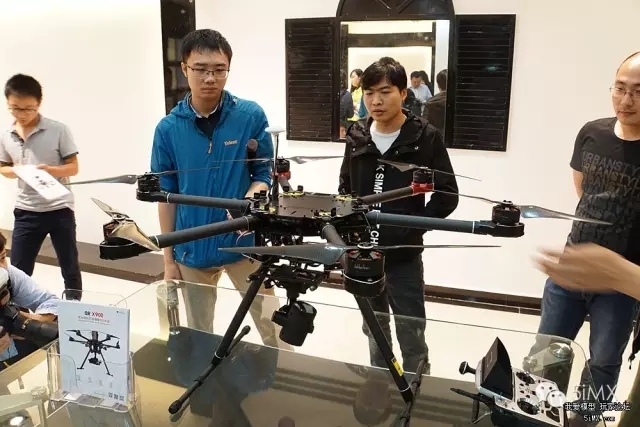 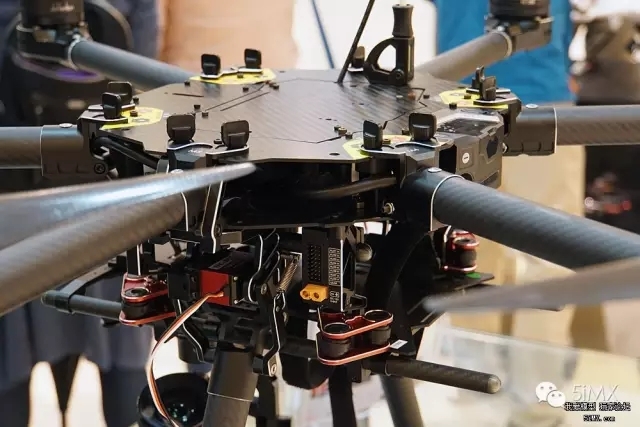 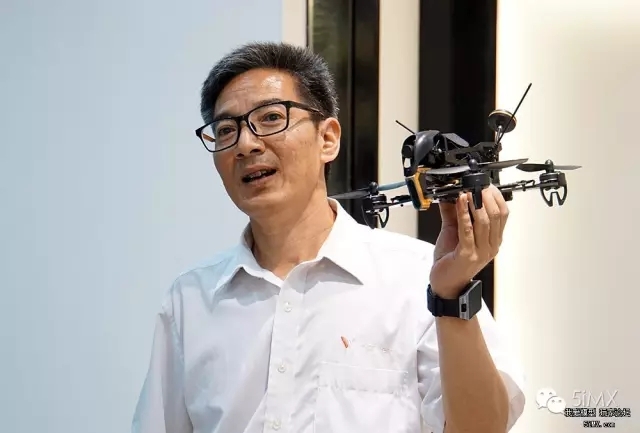 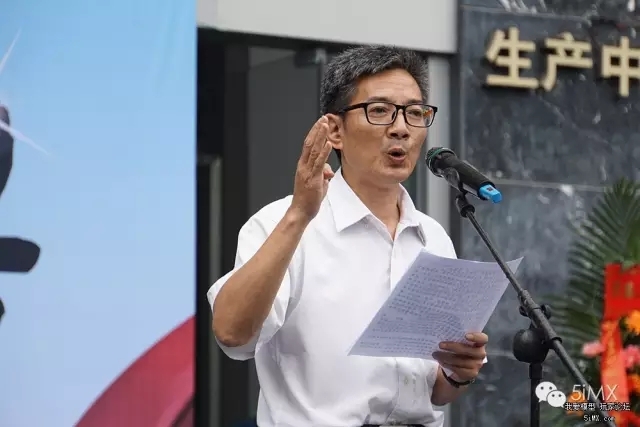 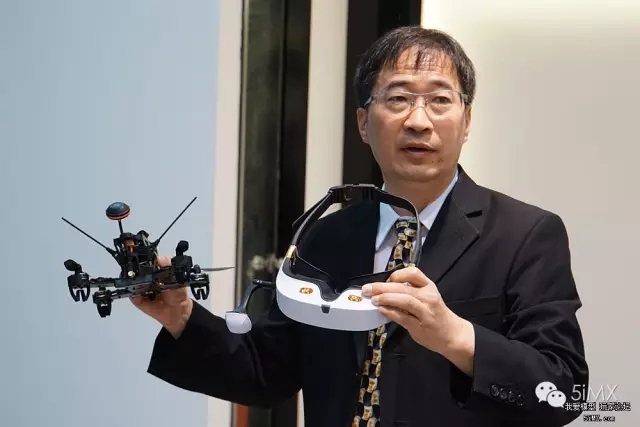 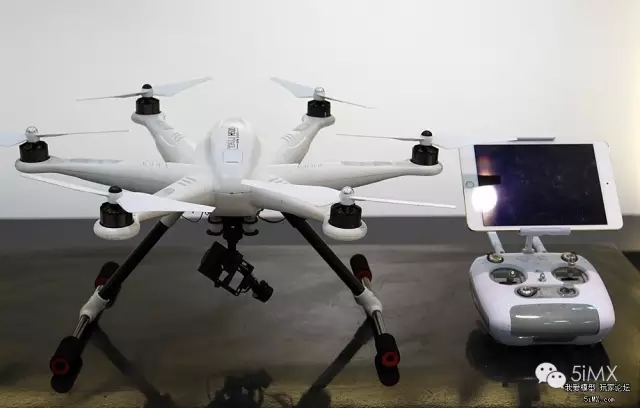 It is known that Chongqing Walkera will rely on the parent company in the future to carry out the development, production, sales and service of racing drones, consumer drones and professional customized drones. 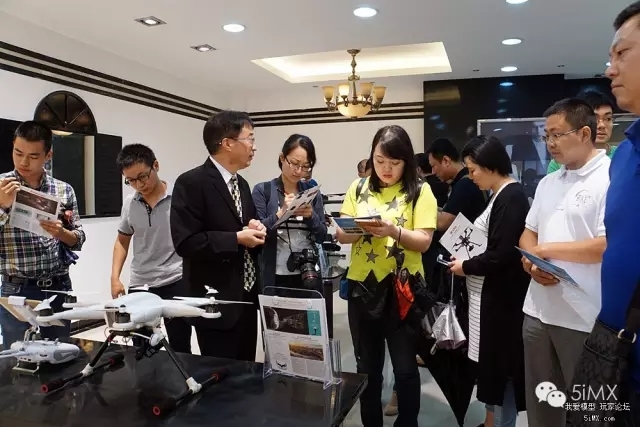 Based in Chongqing and radiating the western market. 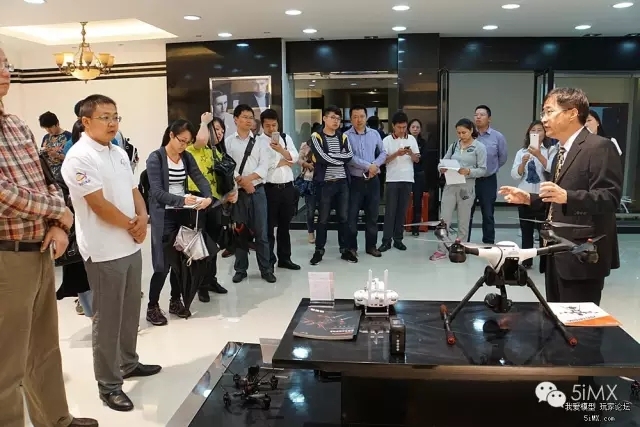 Many Chongqing local reporters have come and feel curious to every kind of UAV. 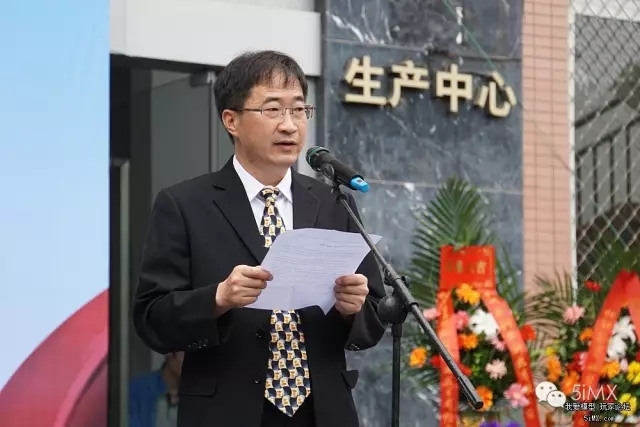 General Manager Lee is introducing the basic situation and future planning to reporters. 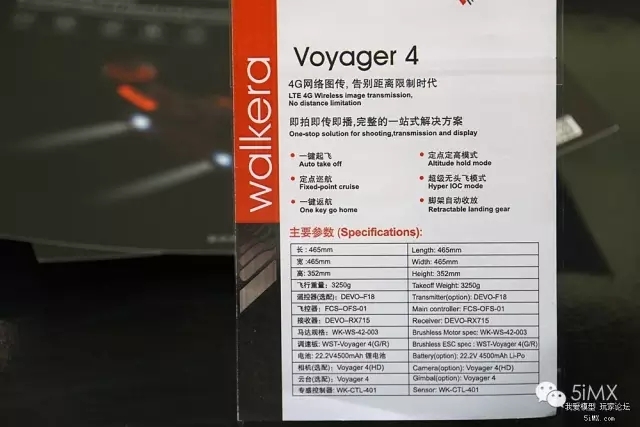 Walkera newest self-developed UVA product—— Voyager 4 is based on 4G signal transmission. 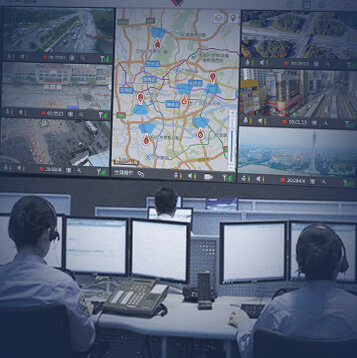 Take advantage of the 4G communication technology equipped with original police UVA multiple unit network system，its exclusive HD images transmission without distance limitation can achieve real-time monitoring, dispatching and fighting cooperation to multiple command points simultaneously in a long distance. 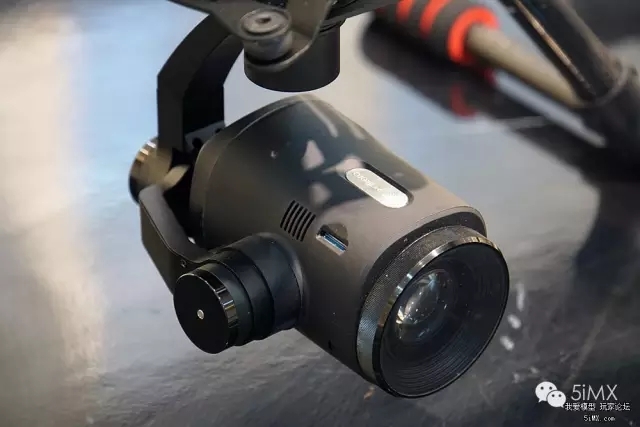 The sharpness of image can be 1080P@60fps. 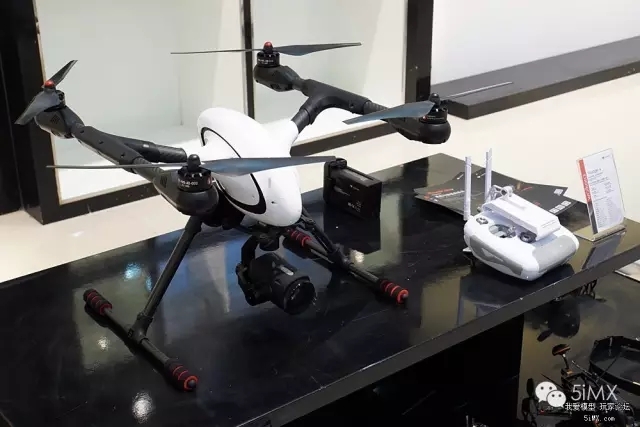 It is known that this product has passed the test now and goes on sale officially.